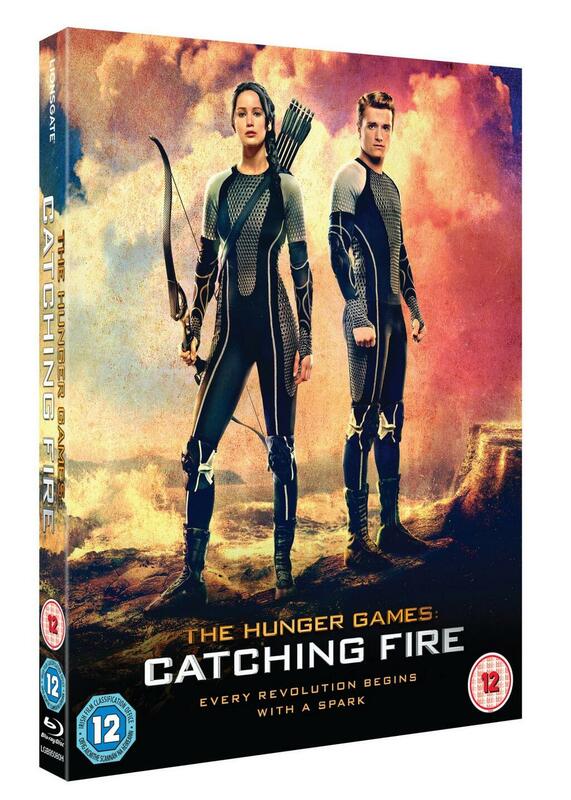 The official UK Twitter account for The Hunger Games (@HungerGamesUK) have officially announced the release date for Catching Fire on DVD/Blu-Ray in the UK to be March 17th. Head over to the official site to see a countdown to the release date. Stay tuned for more DVD/Blu-Ray announcements! UPDATE: Some new exclusive UK editions are being announced by retailers!